We had a chance to chat with our friends at EncompassLife at the Outdoor Retailer show in early August about our Eco Bottles. While we enjoyed chatting it up with them and all the other outdoor enthusia st at the show, we thought it would be fun to send our friends out with some bottles and really hear what they had to think! We’ve received a tremendous amount of praise from the show, but EncompassLife’s review has to be our favorite! 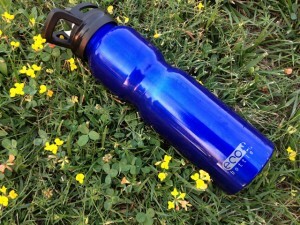 Visit EncompassLife to read the full review, or share your thoughts on Eco Bottle here!